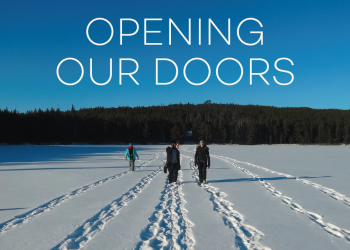 In this year's IISD-ELA annual report, we explore the impact that our research has had on the world’s fresh water over the last 50 years. 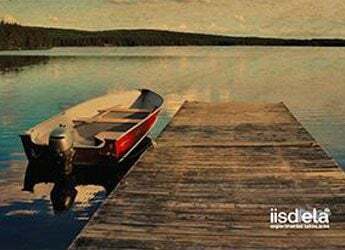 We explore how we innovating in the arena of freshwater science, not just to improve our own research, but also limnology across the world. 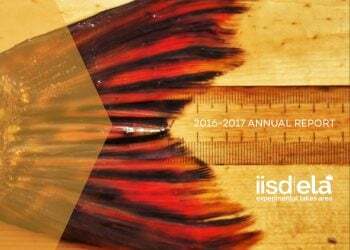 2015-2016 was the year that IISD Experimental Lakes Area truly opened its doors to the world. 2014-2015 was a great year. This was the world-class freshwater research institute's first year under new management, and the team was happy to get back to research.